An Oak Creek, Wisconsin Hotel for family vacationers, business travelers, and couples. 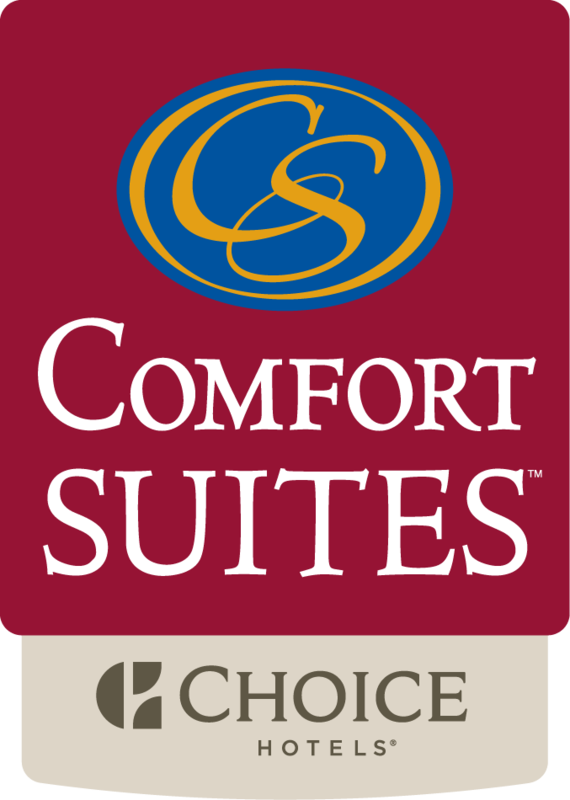 You are always welcome at the Comfort Suites Milwaukee Airport. Our 100% smoke-free Oak Creek, Wisconsin hotel delivers a top-notch lodging experience, beginning with well-appointed suites, incomparable service, quality amenities as well as a complimentary airport shuttle. A spectacular location puts guests within three miles of General Mitchell International Airport and near by many of Milwaukee's largest corporations including Foxconn, Patrick Cudahy, Harley Davidson, Rockwell and Ikea. And we're just a short drive from downtown Milwaukee where you'll discover such popular attractions as the Harley Davidson Museum, Potawatomi Bingo Casino, and Miller Park, home to Major League Baseball's Milwaukee Brewers. And don't leave your dog or cat at home. We're pet-friendly, too. Oak Creek, Wisconsin Hotel Guestrooms - All of our guestrooms are spacious suites. And they will wow you with all sorts of extras, including refrigerator, microwave, sofa sleeper, whirlpool tub, and free Wi-Fi. Oak Creek Hotel Amenities - There is no shortage of amenities at our Oak Creek hotel. Enjoy everything from complimentary hot breakfast, indoor swimming pool, indoor kiddy pool and onsite pub to fitness center, meeting space, and free airport shuttle. Oak Creek, Wisconsin Restaurants - A tantalizing array of family-style restaurants and fine dining establishments can be easily accessed from our conveniently located Milwaukee area hotel. Guests that reside within a 30-mile radius of the hotel are not permitted to stay at the Comfort Suites Milwaukee Airport.